EVERYONE! 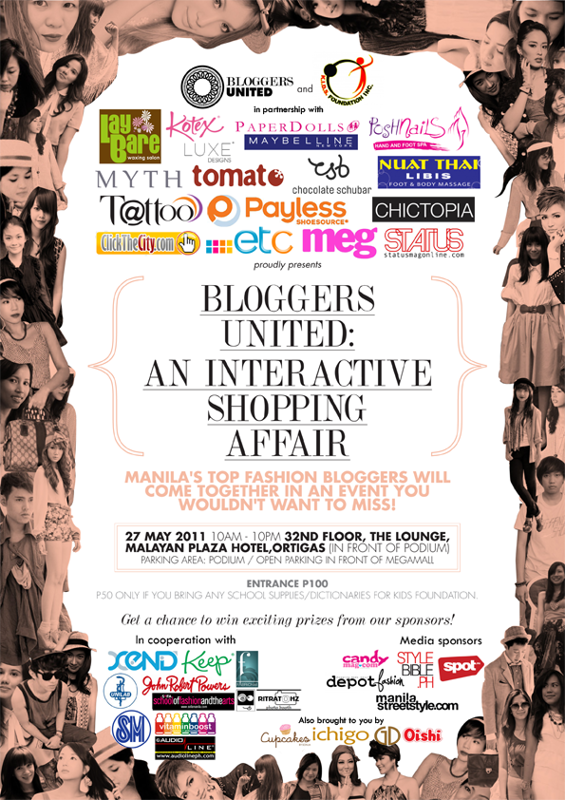 See you tomorrow at the Blogger's Bazaar!!! Everyone can come-bloggers, non-bloggers, passersby, tambay sa kanto--everyone. So bring all your friends, neighbors, family members. Haha. Seriously, we would all love to see you. :) So see you!